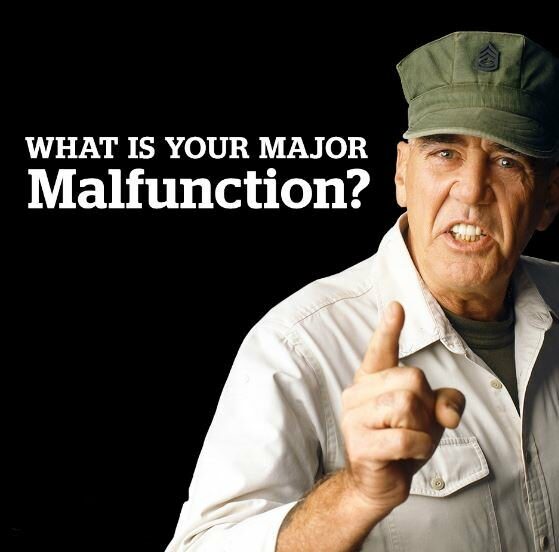 drill sergeant in "Full Metal Jacket," died Sunday at the age of 74, according to his manager. Twitter. CNN's calls and emails to Rogin were not returned. actor nomination in the movie directed by Stanley Kubrick. He was totally believable in that movie. Good as Gregory House's father on "House, MD."